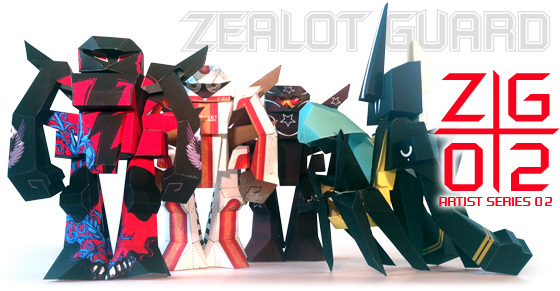 Ready to make some paper toys? 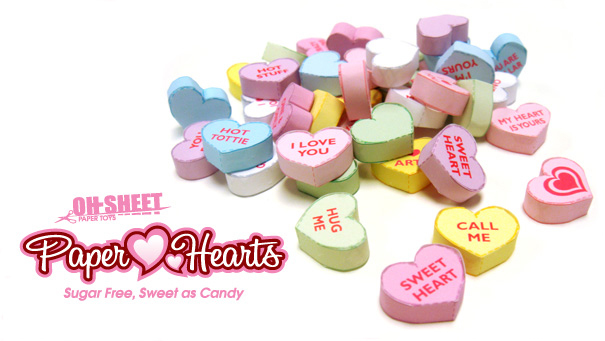 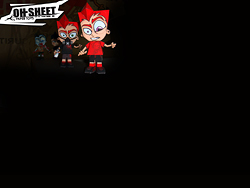 Click on the banners below. 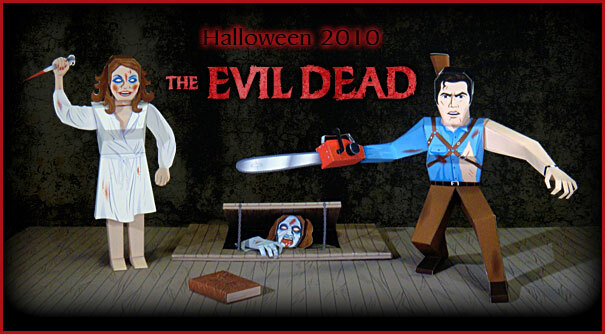 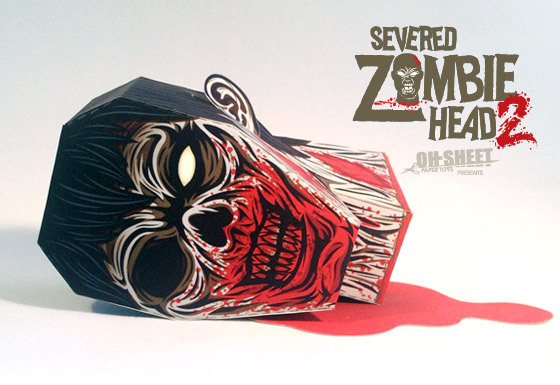 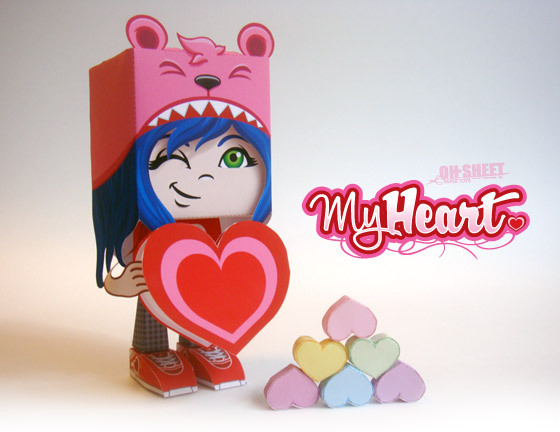 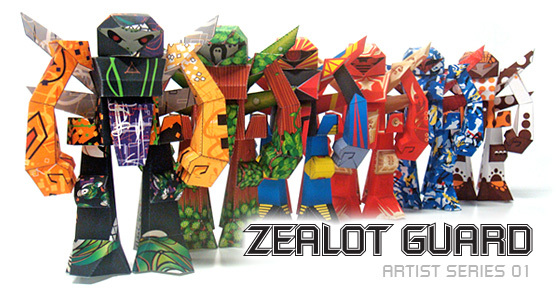 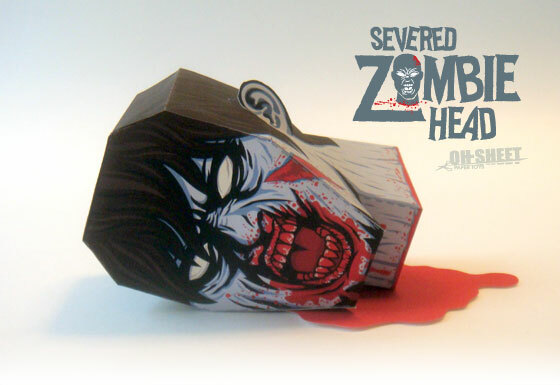 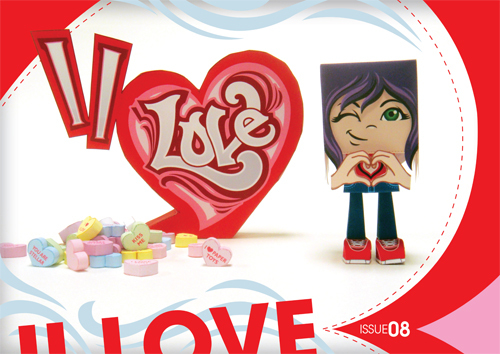 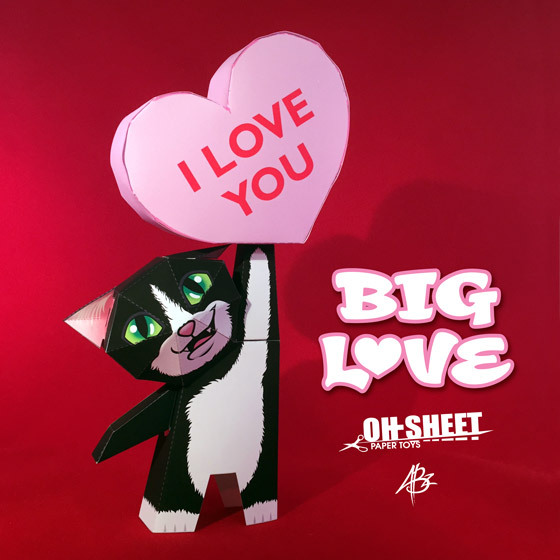 © 2008-2014 OH-SHEET PAPER TOYS. ALL RIGHTS RESERVED.